Caroline Pelletier has 10 years of experience in the media, communications and web industries. She worked as director of web content and production at Yellow Pages Group and as an account director at Nurun and BBDO Proximity. In 2011, she became a partner at Remarquable Communications, an advertising creation, branding and web agency. The company was sold in 2013. 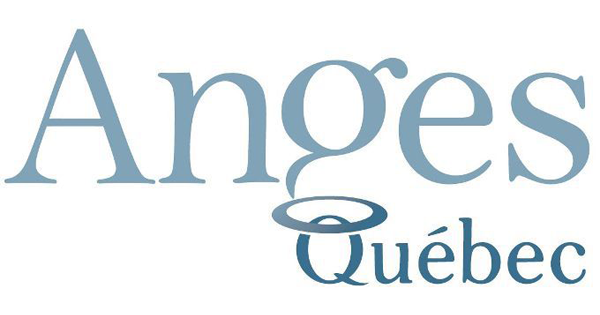 Since 2010, Caroline has also been highly involved with Anges Québec, a 155-member angel investor group. 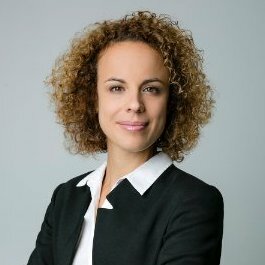 She has been involved both as an investor and as a collaborator, helping the organization source and analyze investment opportunities, particularly in the web and mobile space.